With the market for solar power plants growing rapidly, the challenge to design them as efficiently as possible is being met by software developers from the Fraunhofer Institute in Germany working closely with Siemens Energy Photovoltaics. 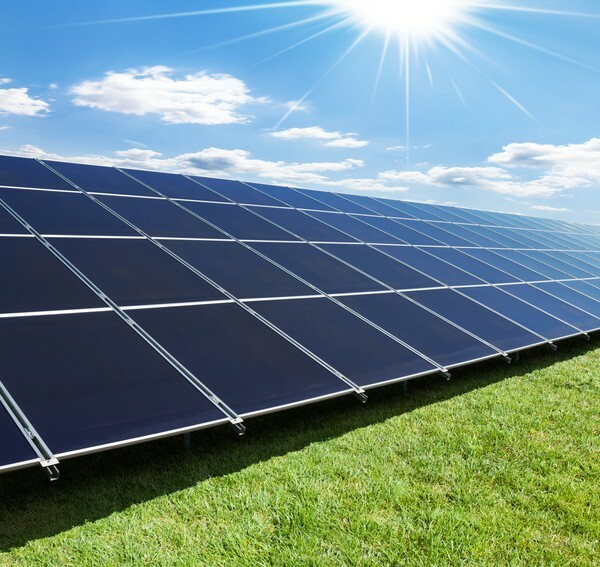 The market for photovoltaic (PV) technology, which employs solar cells to convert sunlight directly into electrical power, grew by almost 140 percent in 2010, with the overall share of renewable energies worldwide expected to continue to increase rapidly. Planning large PV power plants that span several square kilometers is an extremely complex task that must take into account multiple variables critical to ensuring optimal performance and cost effectiveness. These include local regulations, customer specifications, climate and topography, as well as factors relating to financial backing including any government subsidies. 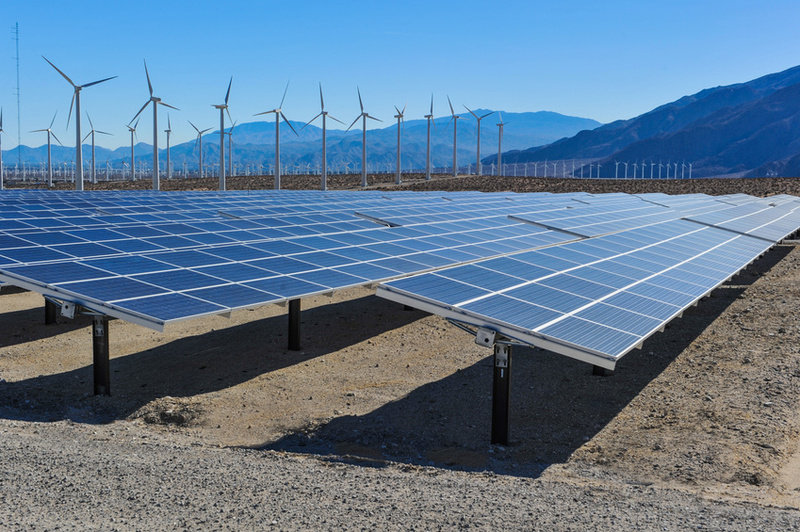 In turn, the above then influence what specific components will be chosen and their placement, such as inverters, PV arrays with solar modules, and wiring, along with installation of access roads. In the past, engineers were limited to using CAD programs to slowly generate piecemeal layouts of each separate aspect of a power plant design, and often had to repeat the entire process multiple times to accommodate changes in criteria or compare alternative concepts. As a solution, the team of researchers have created a solar farm planning application, dubbed PVplanet, that simplifies conceptual design, making it possible to construct power plants better and more rapidly. According to Fraunhofer researcher Dr. Ingmar Schule, “Our algorithms programmed exclusively for the Siemens PVplanet (PV Plant Engineering Toolbox) software provide engineers with several hundred different plant designs in a single operation. It takes less than a minute,” saving a substantial amount of time, effort, and money. The planning software first evaluates a power plant design by taking into account the orientation and inclination of solar rays throughout the course of the year, simulating weather conditions in the region, and considering the performance capabilities of the physical module. The resulting data is then computationally combined with estimates of operating and investment costs to arrive at a projected “levelized cost of energy” (LCOE). The program allows modification of a large number of sensitive parameters and specifications that enable planners to investigate numerous similar configurations, conditions, and scenarios to ascertain the ideal design project solution from a broad range of options and better facilitate decision-making. Siemens plans to premier the software publicly at the Intersolar Europe trade fair June 13-15, 2012.